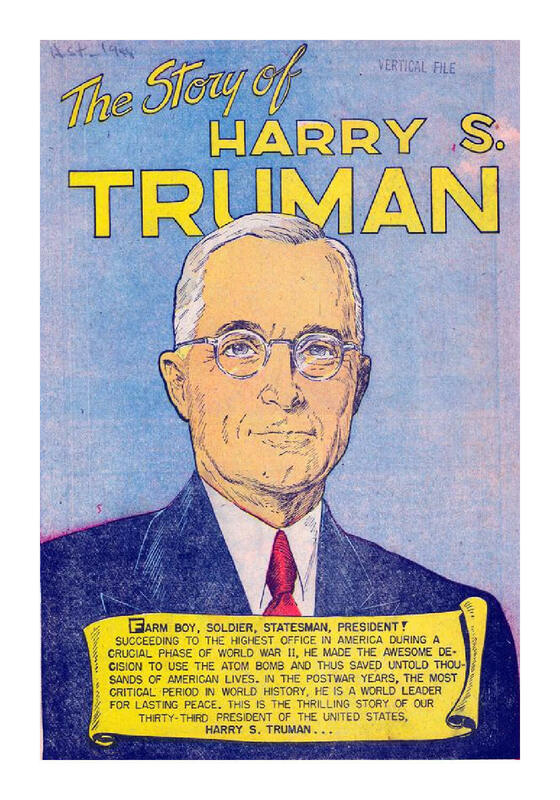 On July 15, 1948, President Truman delivered the following remarks after receiving his party’s presidential nomination. The address was delivered at 2 a.m. in Convention Hall in Philadelphia and carried on a nationwide radio broadcast. 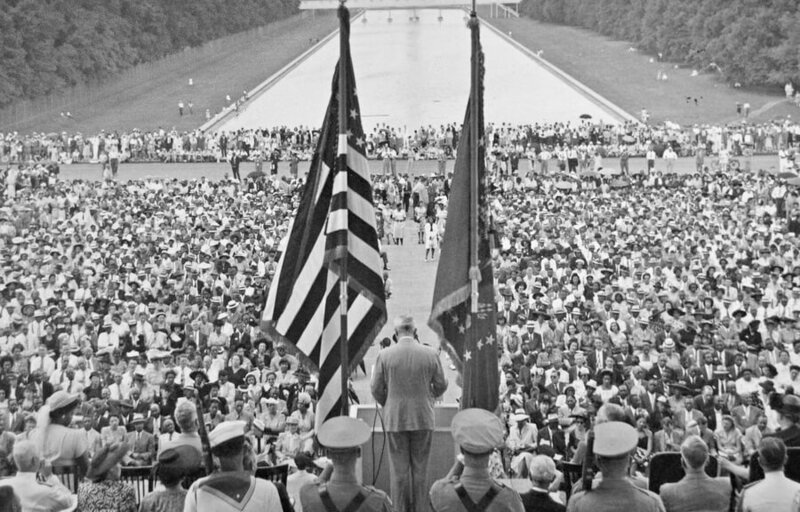 On June 29, 1947, as the first American president to address the National Association for the Advancement of Colored People (NAACP), Harry Truman pledges his support for upholding the civil rights of all Americans.